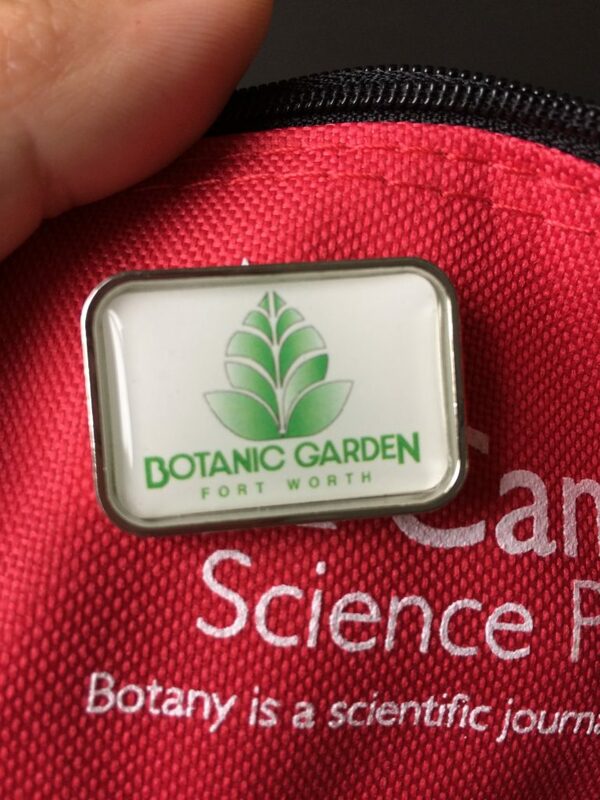 Botany 2017 – Fort Worth, Texas! 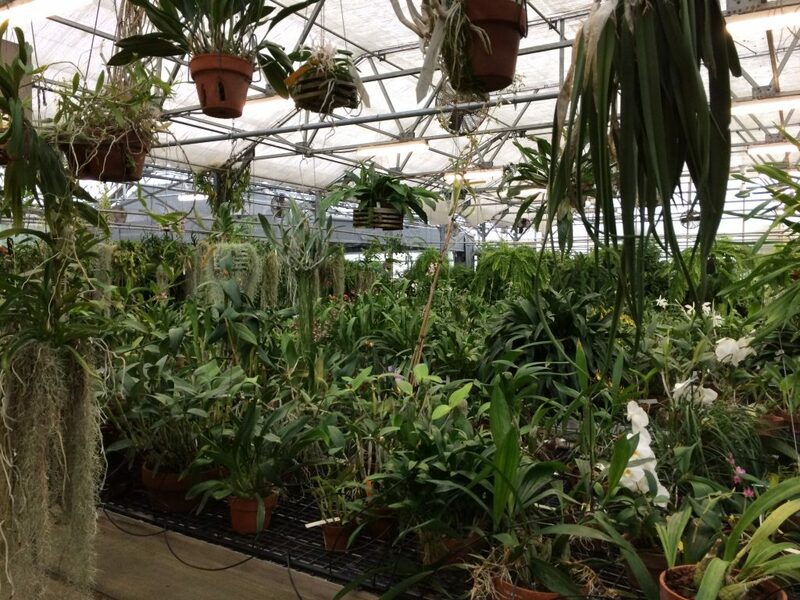 The Rothfels Lab met up with their fellow lovers of plants at our annual meeting held jointly by Botanical Society of America, American Society of Plant Taxonomists, and The Fern Society (among other groups). This year we travelled to Fort Worth, Texas! We rolled into our swanky digs after spending some days in the Oklahoma heat and dust. The conference, held at the Omni Hotel, was a small and enjoyable experience! 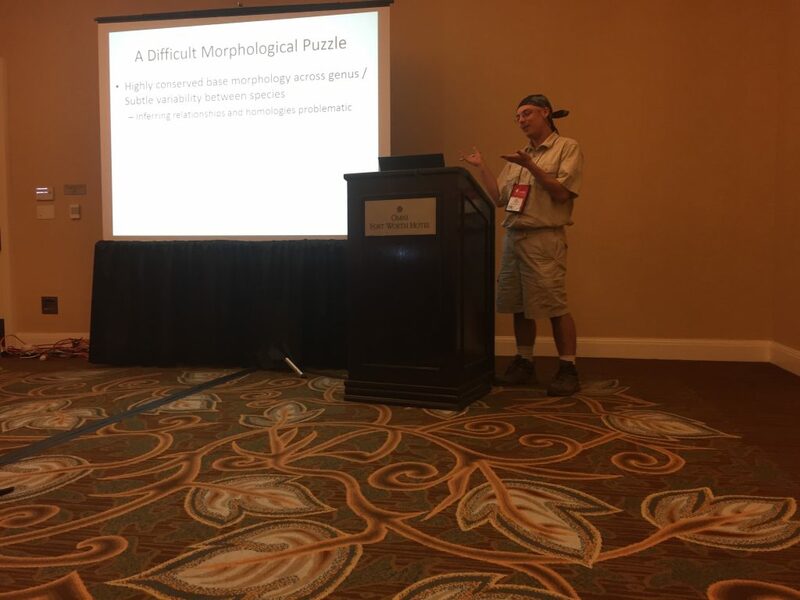 Carl presented hot-off-the-server/sequencer data on sequence-capture approach to multi-locus nuclear phylogenetics of ferns. Ingrid presented her phylogeographic and population genetics study on Draba oligosperma from the Greater Rocky Mountain area. Forrest presented his current work on the evolution of corm lobation in Isoetes. All-in-all we were a well rounded group of Berkeley folk! Forrest eloquently presenting his corm lobation research. Tours were available to the joint property of BRIT (Botanical Research Institute of Texas) and the Forth Worth Botanic Garden. 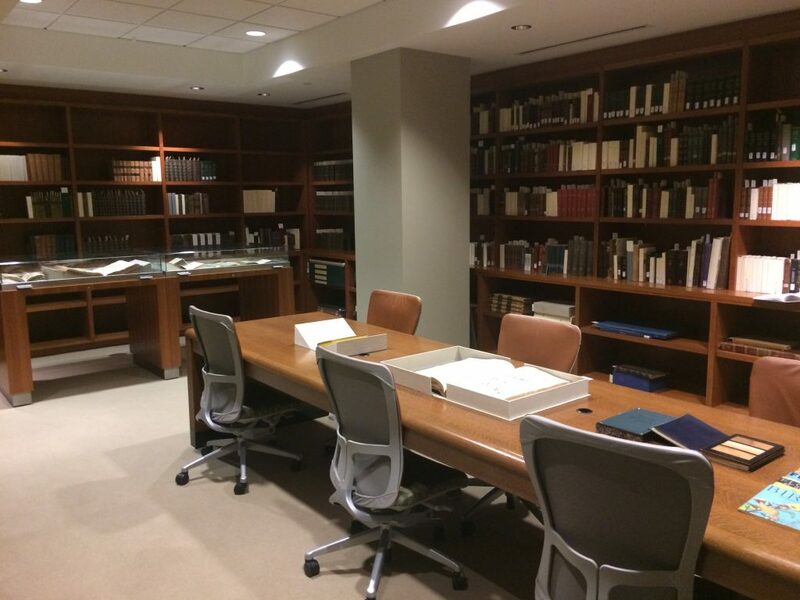 Special collections library at BRIT! They prepared a set of beautiful botanical illustration texts for us to drool over! 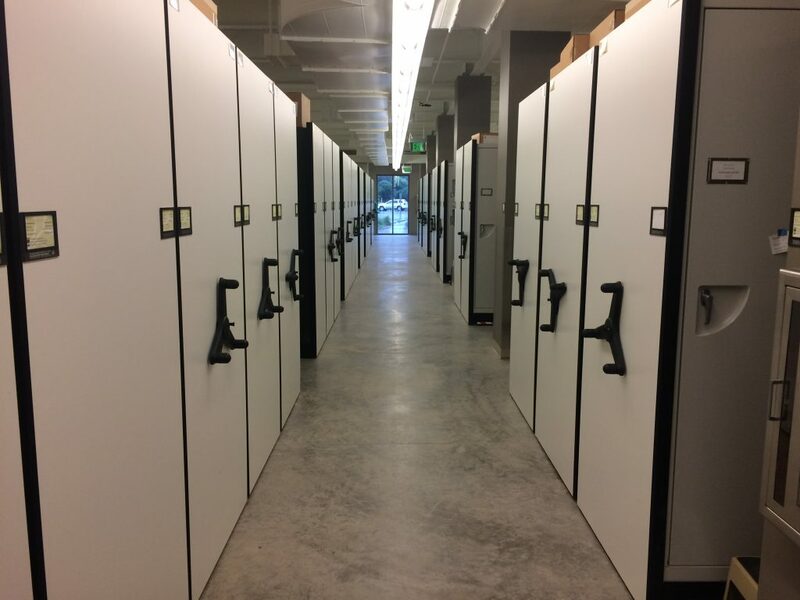 BRIT Herbarium tour! Look at those shiny new cabinets! Promoting our fellow plant educators! Orchid house at Fort Worth Botanical Gardens. 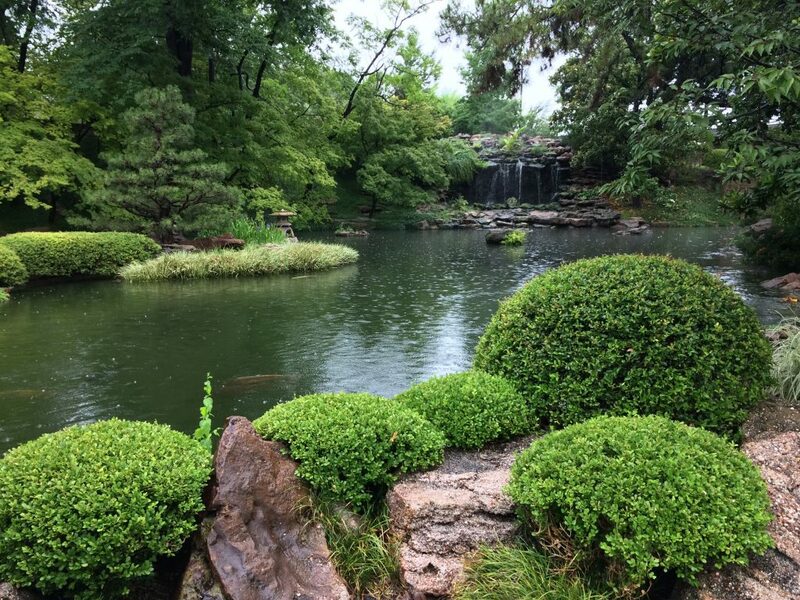 Japanese garden at the Fort Worth Botanical Garden. In the rain! !